When was the last time you cleaned the inner workings of your Keurig? Did you know that you needed to? The commercial cleaners out their have some NASTY chemicals in it. 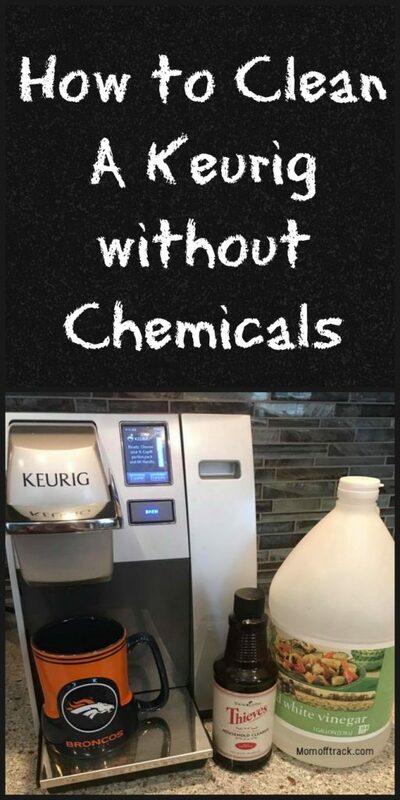 This post will teach you how to clean your Keurig without chemicals. This is what I do once a month and it works well for us. Adjust for your machine and comfort level. ☕️ Fill water reservoir half way with white vinegar. ☕️ Refill tank with just water and brew that til fully empty 3 more times through. You are basically just trying to get rid of any possibility of an after taste in your drinks. If you don’t regularly clean out your tank, google it and be prepared to be disgusted. Then get out your Thieves cleaner. 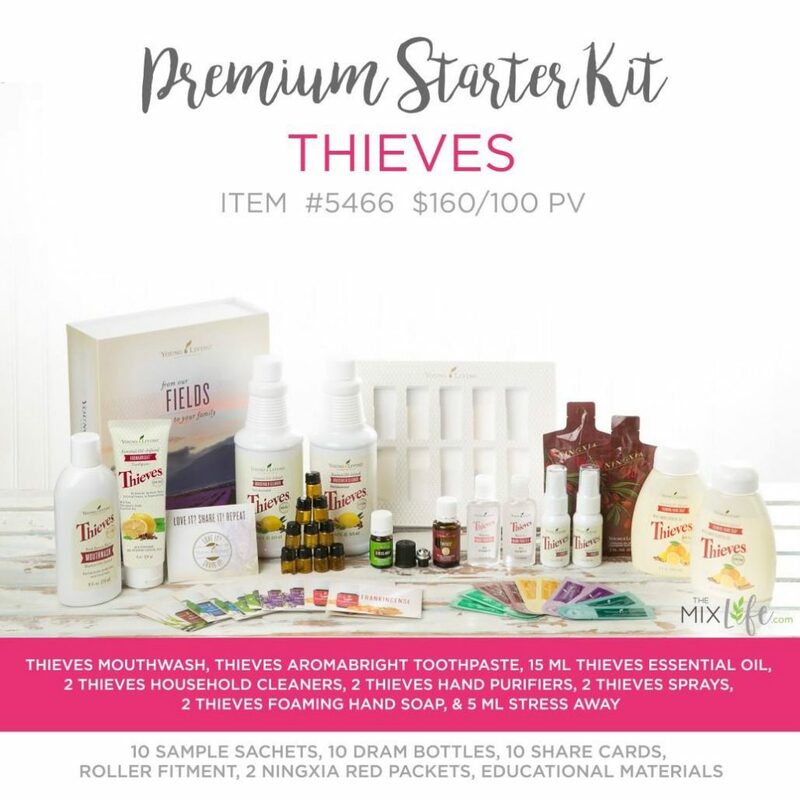 If you need to get started with Thieves you can buy a Premium Starter Kit from Young Living that has all the Thieves you would ever need! AND I’ll give you $25 back on your purchase, just like if you were buying oils. This is the kit you want but go ahead and follow the directions on my page, how to save money on a Young Living premium starter kit! *Disclaimer: This is what I do. I have no idea if it invalidates any warranties or anything like that. Follow these directions at your own risk.